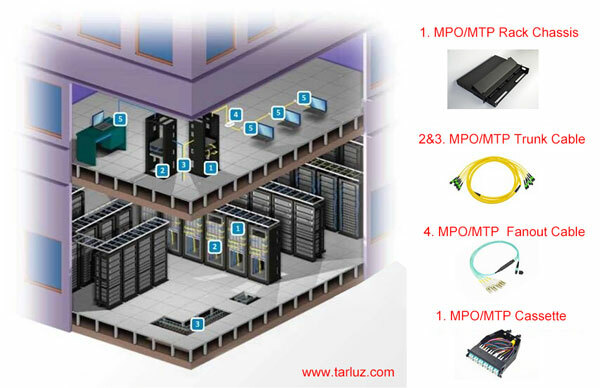 Tarluz offers 400G MPO/MTP 16-core MTP/MPO fiber assemblies to meet future network bandwidth requiremets. 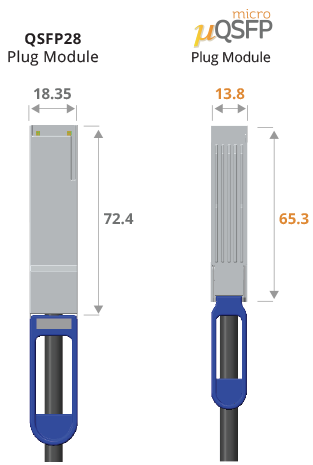 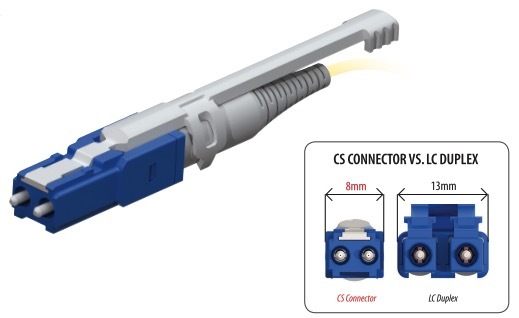 The assemblies are offered in single row 16-core fiber and 32-core fiber (2 lines x 16 fibers) configurations to achieve the highest density physical contact for multifiber connectors in the market. 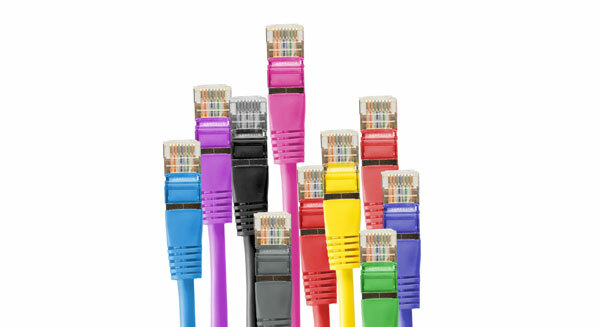 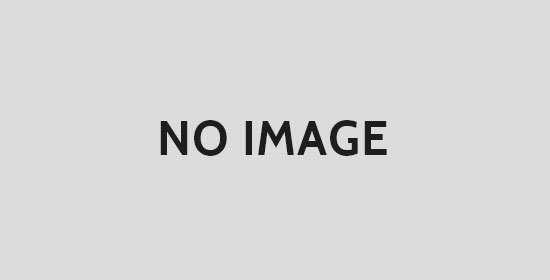 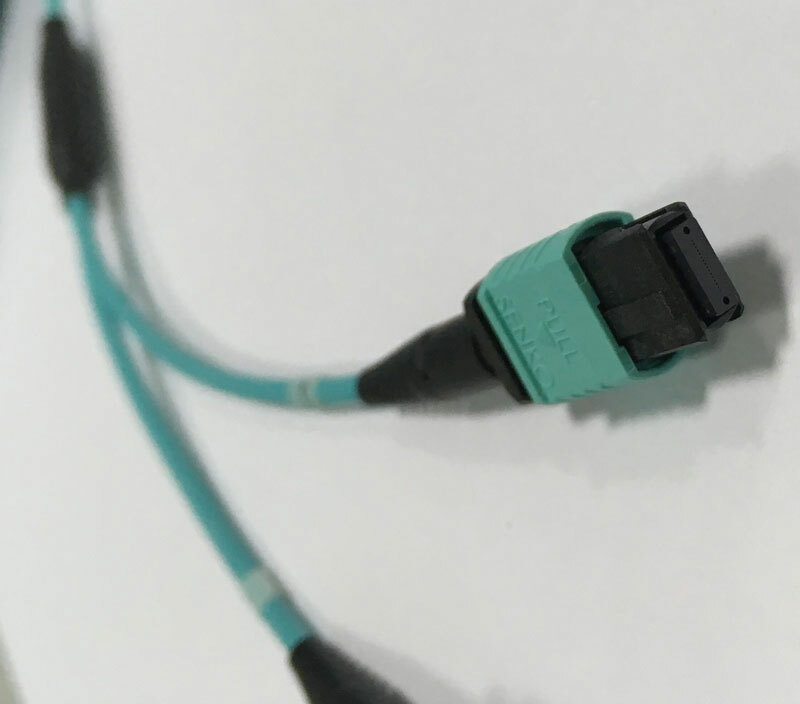 This high density trunk cable can directly couple into 16x25G active devices, which complied by Telcordia GR-326 Core, TIA 604-18 (FOCIS 18) and IEC (61754-7-3) standards.